Up to 2 weeks FREE rent! 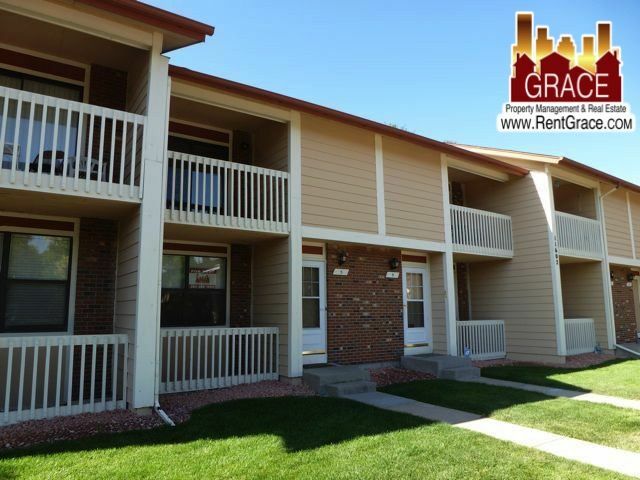 Large 2 bed townhouse in Northglenn. Spacious front living room has wood burning fireplace and new luxury plank flooring that continues through the dining room and into the kitchen. Master bedroom has walk-in closet and balcony off of second floor. New flooring and paint throughout. Full unfinished basement for storage. Fenced back yard area with patio. One assigned parking space included. One block from Webster Lake, E.B. Rains Jr. Memorial Park and Northglenn Rec Center.